Lumberwhack for Android was first pre-released exclusively on Samsung Apps through Chillingo’s and Samsung’s 100% Indie initiative. The game is now available on both Google Play and on Amazon for Kindle devices as Free download. 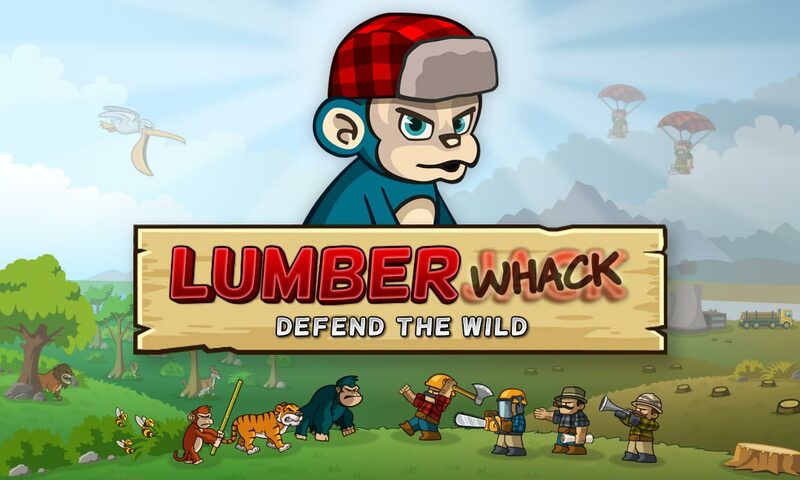 Lumberwhack: Defend the Wild was first released on iTunes App Store the 8th August and received great reviews from Touch Arcade, 148 Apps and other major reviewers. The game was later featured by Apple as a sure fire-winner in tower defense games in several countries. Lumberwhack reached No 1 in free strategy games in Russia and top ten in other major countries during December 2013. Several updates with improvements and additional content have been added since the initial release and it is all included in the Android release.